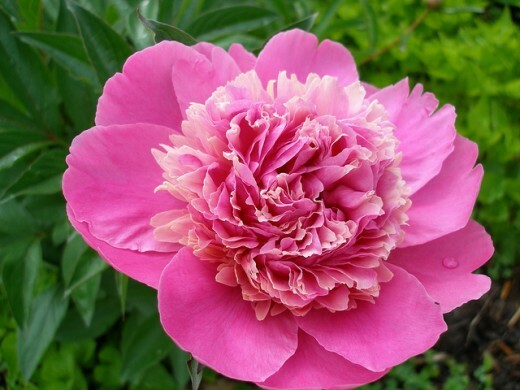 Native to Asia, Southern Europe and Western North America, there are an estimated 25 to 40 different types of Peony. The origin of the Peony is speculative at best. It was widely adapted in Europe in the late 1800's, but in Chinese literature and art, they were referencing and using the Peony as far back as the early 1600's. 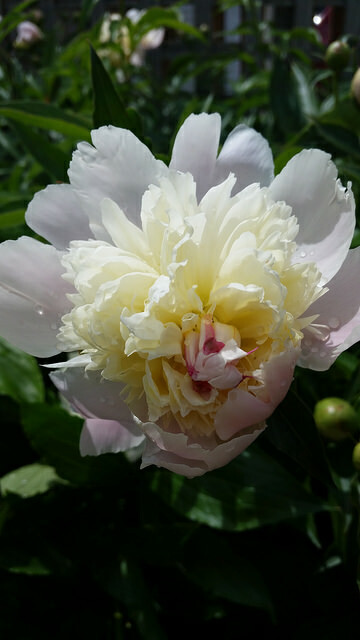 Peonies do their best in zones 3 through 8. They need zones that get enough winter chill temperatures, as this helps the Peony to form buds in the spring. Sun Requirements: Full Sun to Part-Sun. Blooms better in full-sun. Soil Types: Well- draining, loamy soil, but I have found no issues with mine that grow in heavy clay. Flower Colors: Peonies come in a range of reds, pinks, yellows, whites and variegated combos like pink/ white. Bloom Time: Blooms in mid-spring. Foliage is late to emerge from the ground, so be patient. Cut the spent blooms after flowering in the spring. Use a circular wire support to help avoid flopping. You can find these supports at your local big box retailer for fairly cheap. Put them into place before the bush has fully emerged in the spring. You can fertilize if needed, but Peonies thrive on neglect. In the fall after the first frost, cut the entire plant down to the ground. This will help prevent any diseases from over-wintering in the soil. 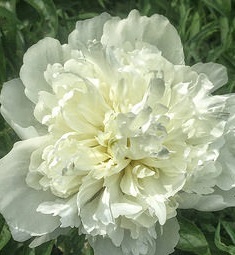 Peonies grow via corms or rhizomes. Because they do not like to be moved or disturbed, make sure you are planting them in their permanent location and no more than 2 inches below the soil line. 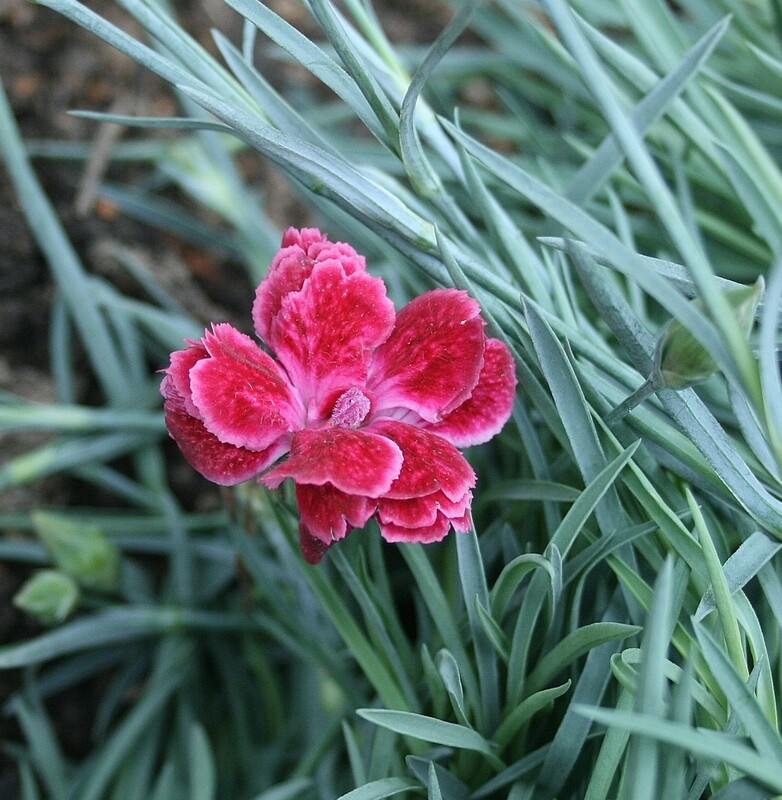 They usually take 2 to 3 years to establish themselves before you will get blooms. 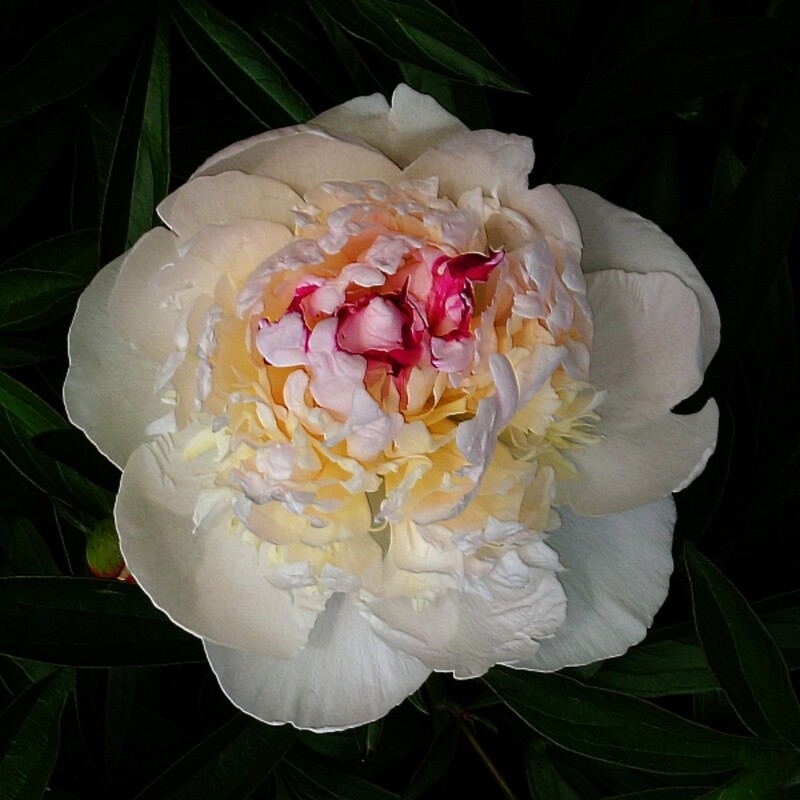 If you want to split your Peony, you can dig up and split the rhizomes in the fall. September or October is the best time to do this. Again, any time you replant the rhizomes somewhere else, it will take 2 to 3 years to get established in the new location. 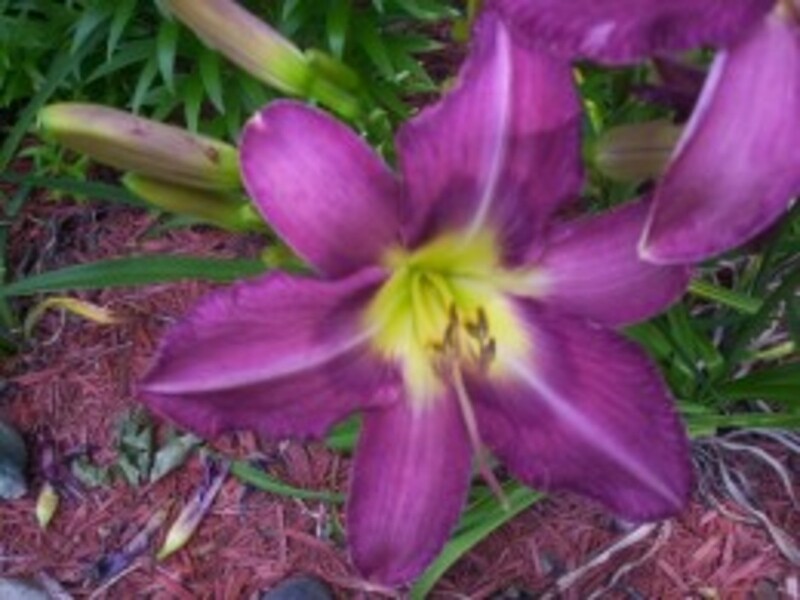 Aside from a bit of fussiness, the payoff is many, many years of reliable growth and blooms! The lifespan of a Peony bush is 100 years or more! Many of the well-established bushes you will see in historic neighborhoods have probably been there since these homes were first built! My Peony bushes are estimated to be between 50 and 100 years old, as my home is having it's 105th birthday this year! The reason you see so many ants on emerging Peony buds is because they are attracted to the nectar. They also serve another function; they attack other undesirable bug pests. Peonies make an excellent cutting flower for the vase. Cut the stems when the bud is just starting to open. Cuttings will last about a week. You may want to change the water in the vase about half way through and always make sure any leaves on the stems are sitting above the water line. Peonies are widely used alone as a specimen plant or planted in rows to form a hedge. 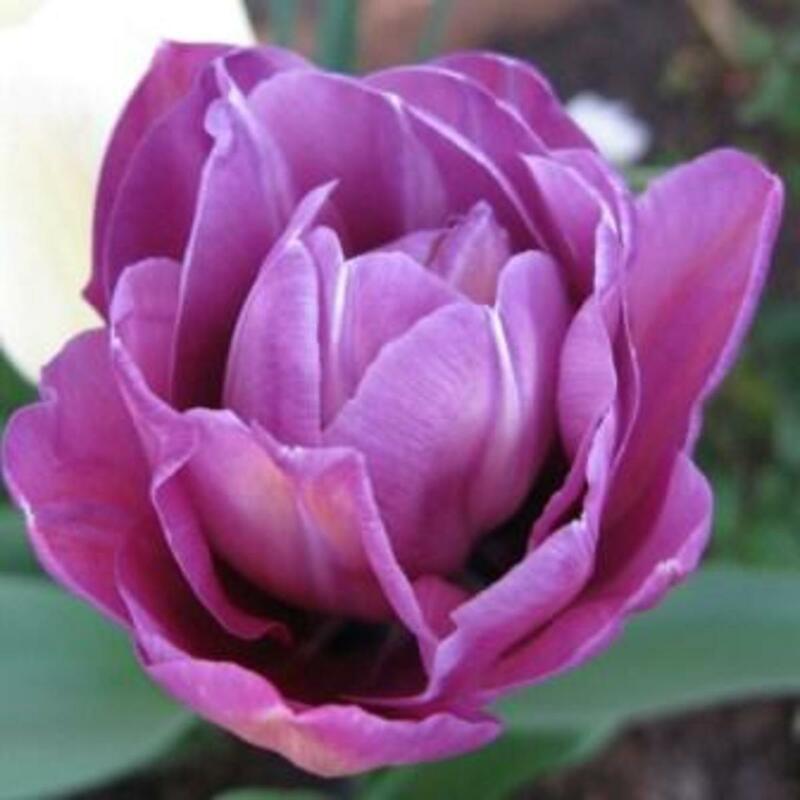 Planting near a walkway is preferred so that you and your guests can take in the wonderful scent of the blooms. 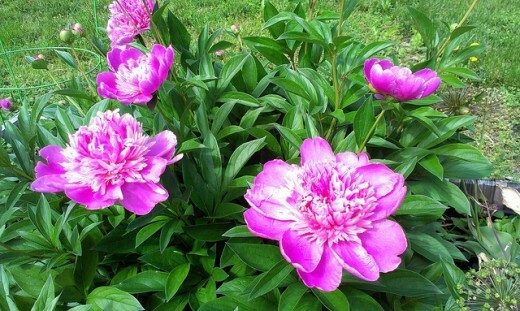 Peonies look great with other spring and summer blooming plants. 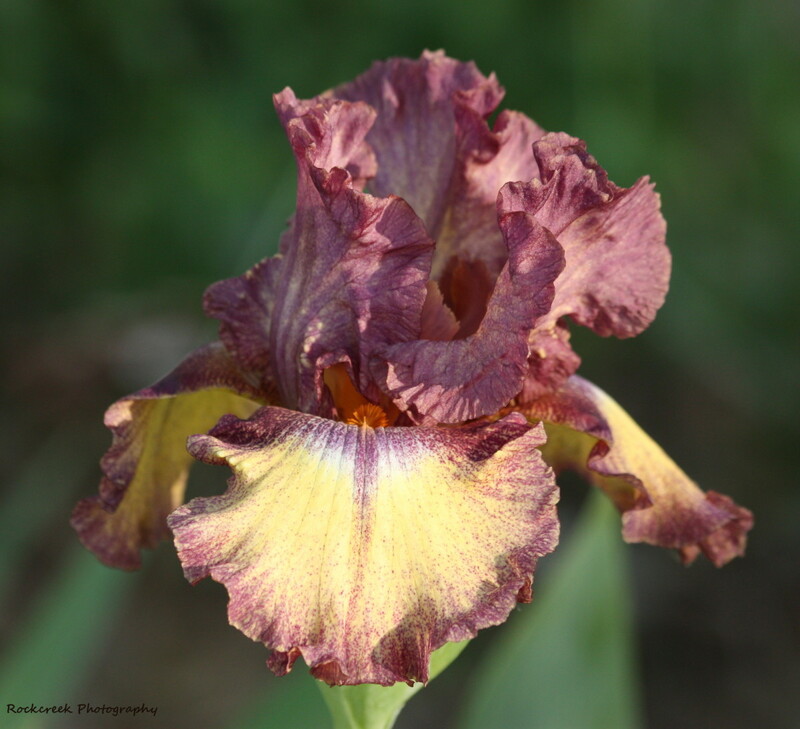 Irises and Roses are always a popular choice to round out that "old-fashioned" Victorian garden look. 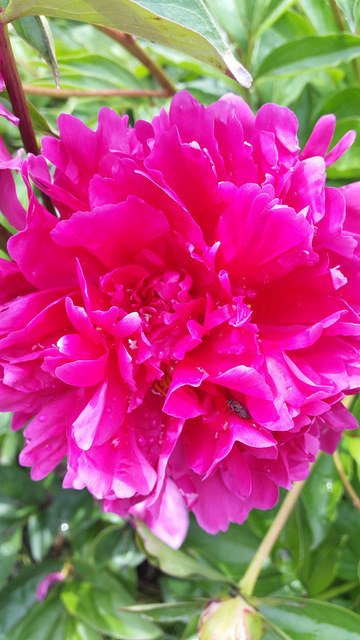 Choose plants that bloom at different times throughout the spring and summer so that when the Peony flowers die back, you have something there blooming or ready to bloom in its place. Perhaps the most famous of plays is the 16th century Chinese opera, The Peony Pavilion, written by Xianzu Tang, (who has been referred to as the Shakespeare of China). This classic love story follows a girl who dreams of meeting a lover, idealized in her mind, but without hope of ever meeting this person, she dies from unrequited love. Another take on this story by a more modern author, Lisa See, is the book Peony in Love. It follows the story of a girl named Peony who is obsessed with the Peony Pavilion. When she learns a local theatre troupe is planning on putting on a performance of the play near her town, she begs her parents to let her go alone. Because she is single, unmarried and not escorted, her mother is not pleased, but the father ultimately talks her into letting Peony go to the performance. Once there she spies a very handsome guy in the audience and becomes totally enamored. I won't spoil the rest of the book, but trust me, there are some great twists and turns. This is an excellent novel! Aside from the literature that has been inspired by the humble Peony, many old masters and entire cultures have used the Peony in Art and as a symbol for thousands of years. Both Chinese and Japanese art rely heavily on it's use as a symbol of good fortune. 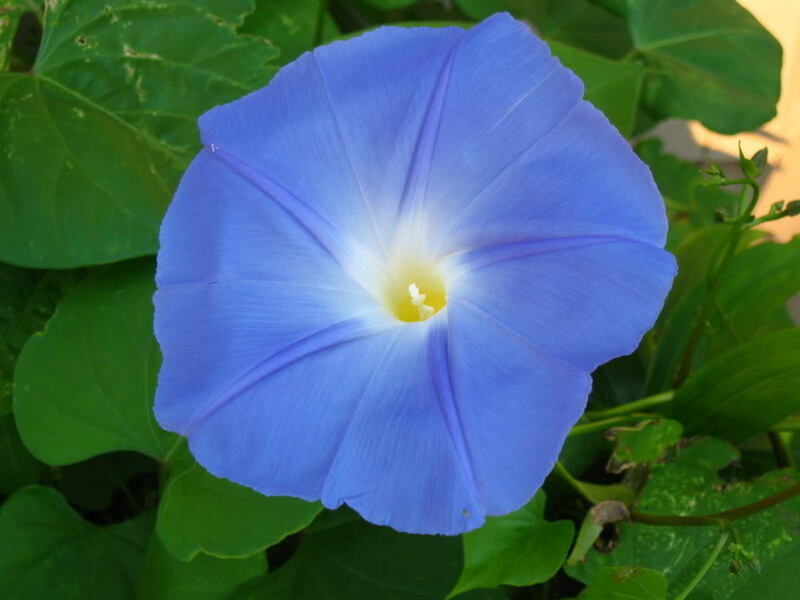 In more modern times, it is a symbol of a happy marriage and is traditionally used as a 12th wedding anniversary flower. I hope you enjoyed my journey from simple garden plant through the centuries of enjoyment and inspiration they have produced. Please don't forget to check out my other Hubs! Peonies are my favorites! I have coral one I bought a few years ago and it is glorious. They just keep coming back year after year. I have a pale pink one I've moved with me 2 times that was in my parent's garden growing up. What a lovely hub. I have been gardening for years but had no idea that peonies could live to be 100. Amazing. As my Grandma always said, "You learn something new every day." Great article. Thanks for sharing. It's unfortunate that they only bloom in Spring, but I think they are worth it. I have never had any lucky with peonies but I think they are among the most beautiful of flowers.